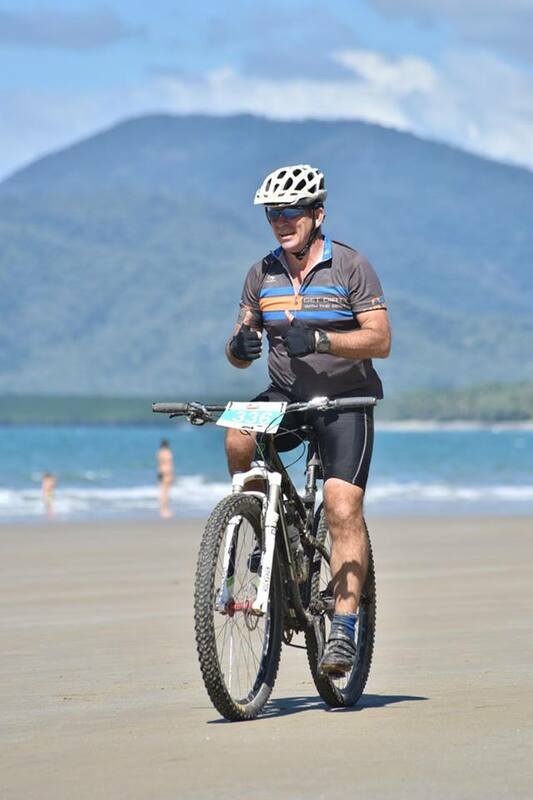 The Cairns to Karumba Bike Ride is managed by Milboe Ltd, a not for profit public company and registered charity, established for the sole purpose of coordinating, managing and taking responsibility for the ride. Its role is focused on the responsible and accountable management of the event, maintaining and enhancing the excellent reputation and identifying opportunities to improve and add value to the experience and achievements of participants and volunteers alike. To date the event has raised and distributed in excess of $1,045,000. 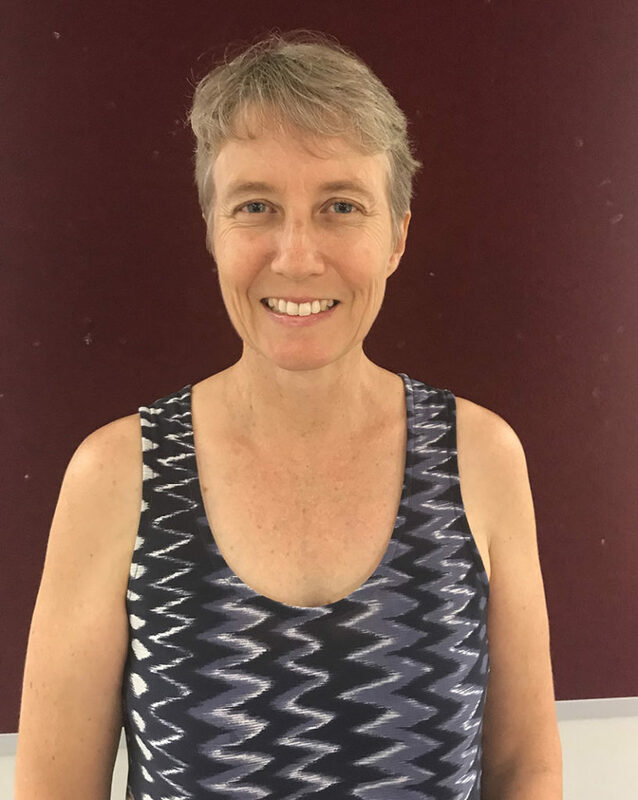 Beneficiaries include: Cairns School of Distance Education, Primary Schools – Mt Garnet, Mt Surprise, Georgetown, Croydon, Normanton and Karumba as well as child care centres, sports associations and more. The event’s success is largely dependent on an enthusiastic group of volunteers. 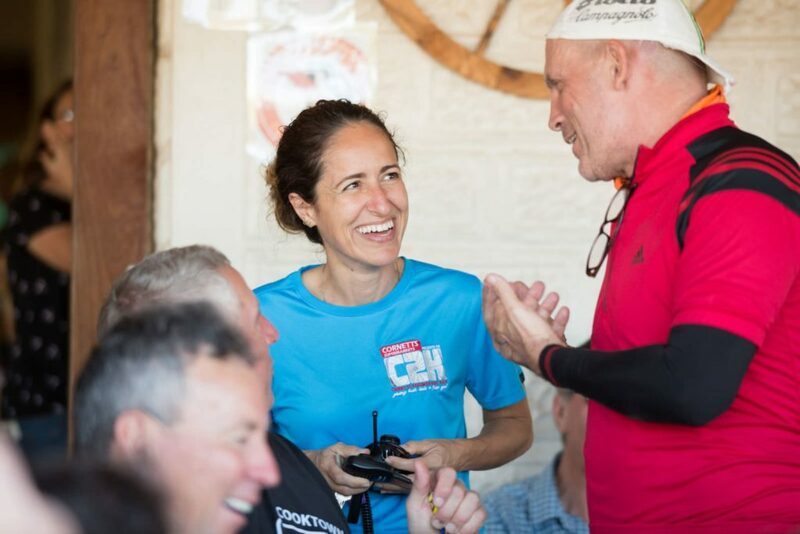 These volunteers work hard – before, during and after the event – to give you a great cycling holiday, so make sure you thank them. And, THANK YOU too, for coming on ‘our’ ride! 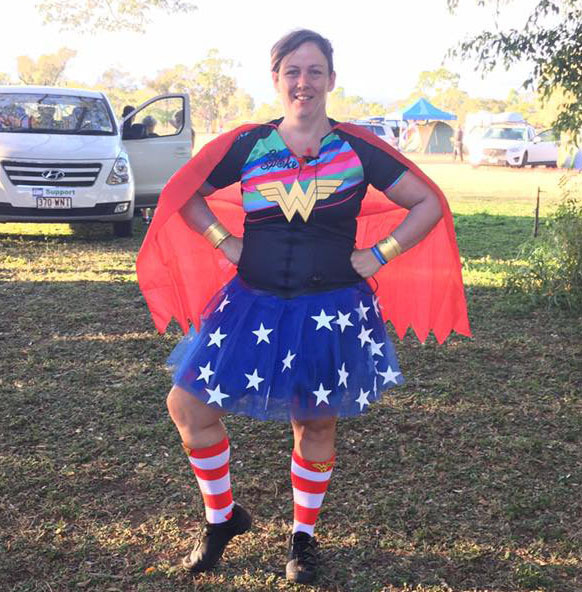 By raising funds and riding from Cairns to Karumba we connect students in Far North Queensland with educational opportunities. We have skilled people who lead teams to sustain a well organised ride through spectacular country side. 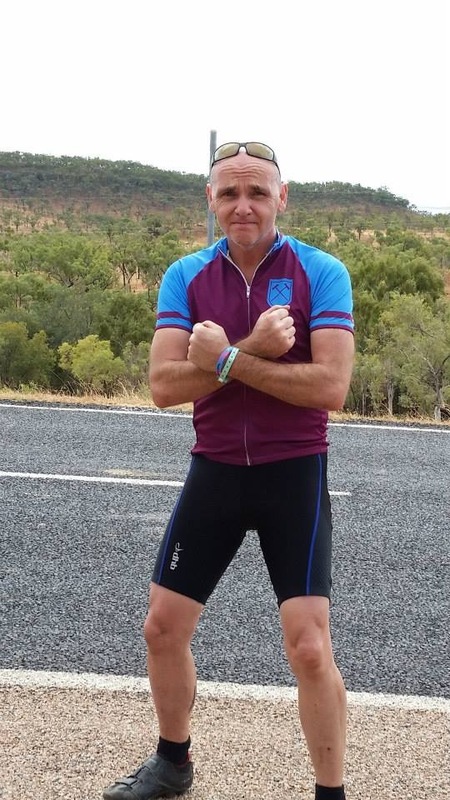 Multiple options are available to make this ride a unique and personalised event that connects ride participants to each community along the road. 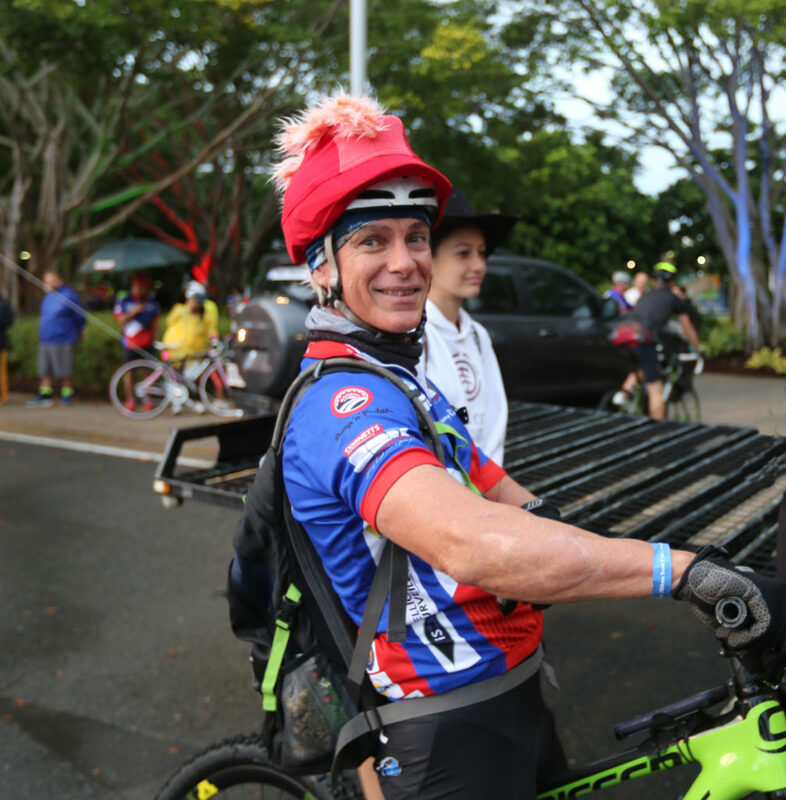 The Cairns to Karumba Bike Ride is an opportunity to provide riders, supporters and volunteers with a life enriching experience. 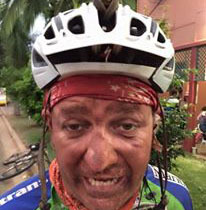 Register as a road rider, mountain biker, supporter, volunteer or even a pack leader. It is the adventure of a lifetime supporting the education of children in the bush.